 DENVER – National Healthcare Realty, Inc. has closed on a 4.85-acre parcel of land in the master planned community of RidgeGate, Lone Tree, adjacent to Sky Ridge Medical Center. 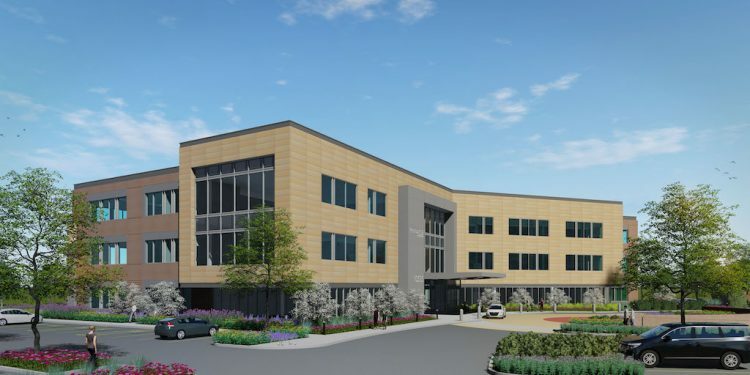 In conjunction with Northstar Commercial Partners, National Healthcare Development, Inc. will begin the construction of an 80,000-square-foot Class A medical office building on October 18, 2018. 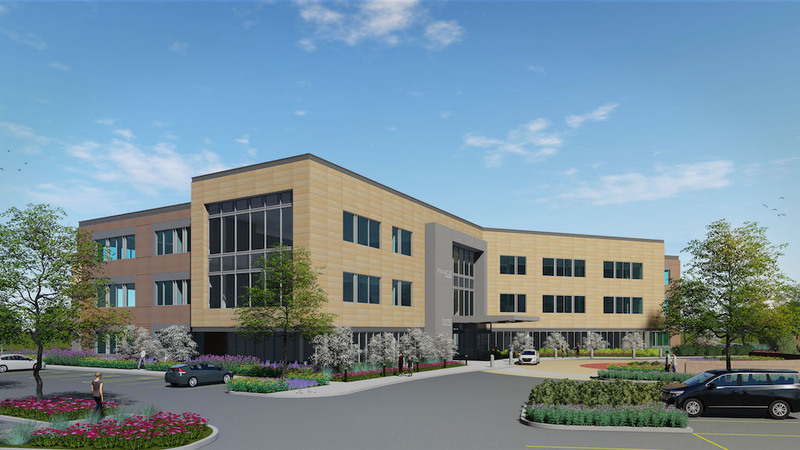 The new three-story medical office building, called the Pinnacle at RidgeGate, will be completed in the summer of 2019, with healthcare providers occupying the state-of-the-art facility shortly thereafter. The building will be anchored by Colorado Orthopaedics, a top-rated national orthopedic practice led by Dr. John Xenos, who was named Surgeon of the Year by Medtronic in 2017. National Healthcare purchased the land from RidgeGate Investments. In recent years, RidgeGate has secured large national corporate users for the area, most notably Charles Schwab. 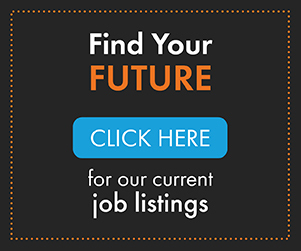 With the continued growth and expansion of Lone Tree and Douglas County, medical practices from around the region are drawn to the area as the city benefits from population growth and job creation efforts that have spurred an already healthy medical environment. 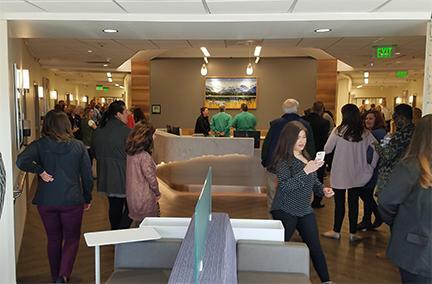 Lone Tree, and Douglas County overall, offer some of the strongest demographics in the nation with more than 80 percent of residents maintaining private health insurance coverage and accessing medical care in the community at least once annually. Rendering courtesy of National Healthcare Realty Inc.